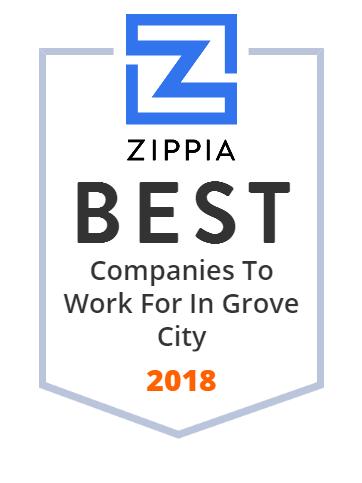 We hand-curated a list of the best companies to work for headquartered in and around Grove City, OH using data on salaries, company financial health, and employee diversity. Fraternal Order of Eagles (F.O.E.) is an international fraternal organization that was founded on February 6, 1898 in Seattle, Washington by a group of six theater owners including John Cort (the first president), brothers John W. and Tim J. Considine, Harry (H.L.) Leavitt (who later joined the Loyal Order of Moose), Mose Goldsmith and Arthur Williams. Originally made up of those engaged in one way or another in the performing arts, the Eagles grew and claimed credit for establishing the Mother's Day holiday in the United States as well as the "impetus for Social Security" in the United States. Their lodges are known as "aeries."